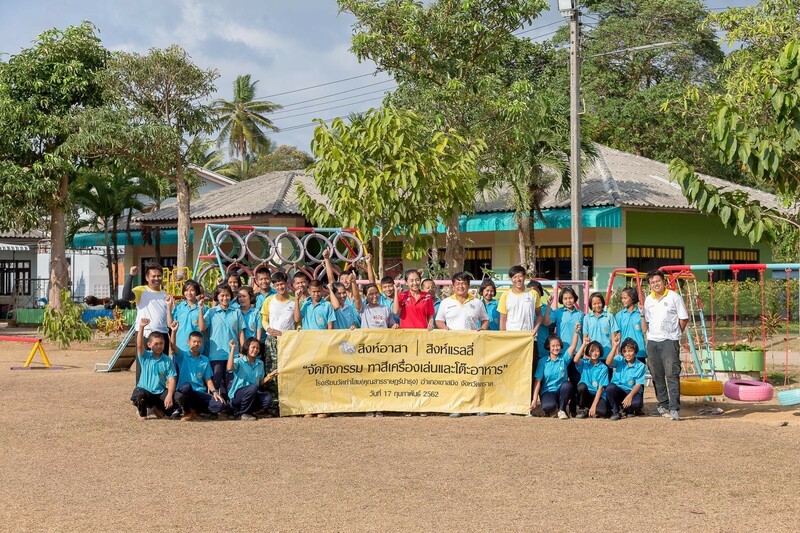 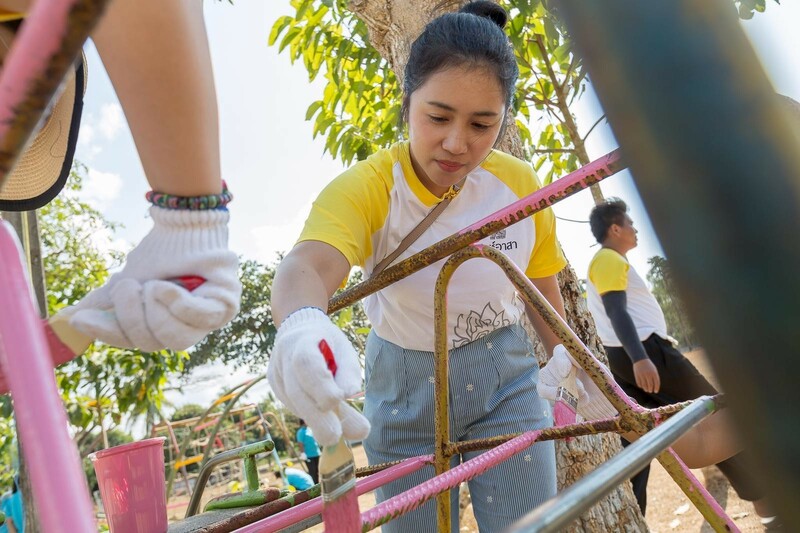 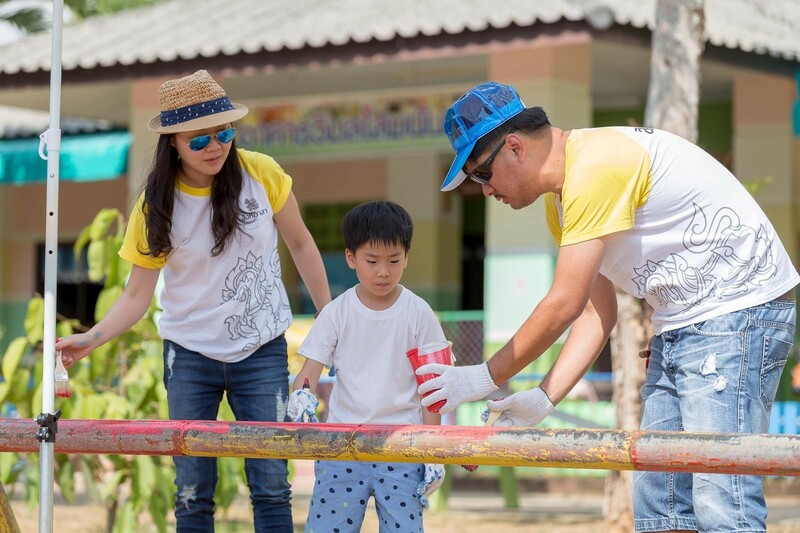 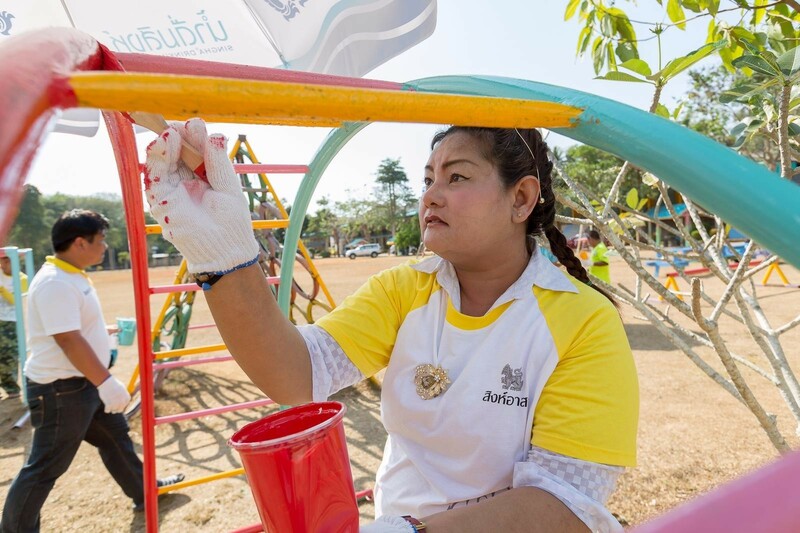 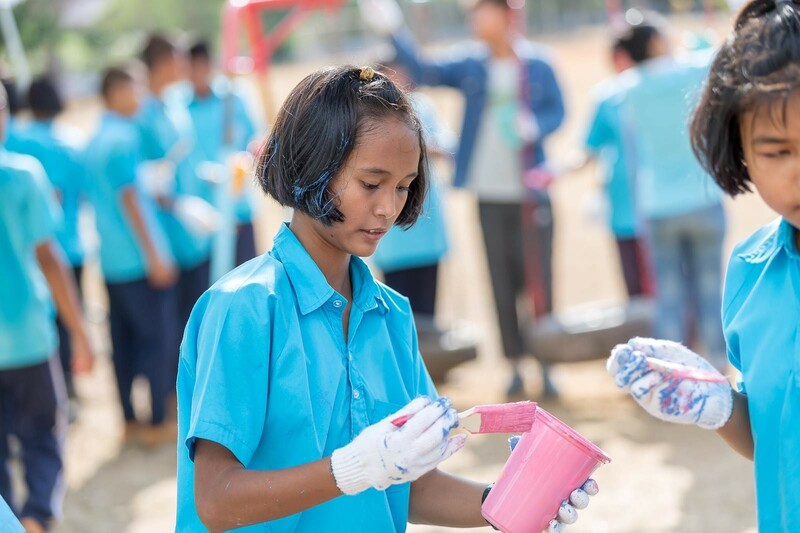 On February 17, 2019, Singha R-SA went to Watthasom School in Khaosming District, Trat Province, to paint playthings and dining tables in cooperation with our partner, Singha Rally Group. 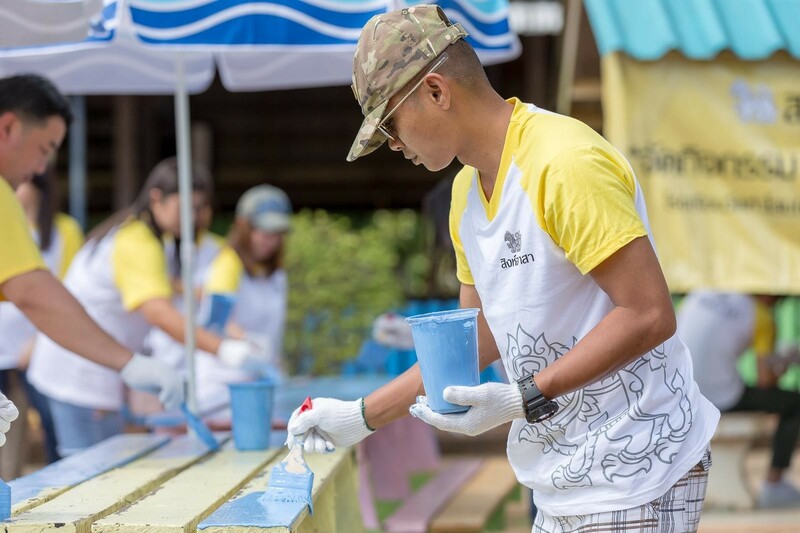 We rarely have opportunities to participate in missions such as these, so we carefully painted everything to deliver the best results. 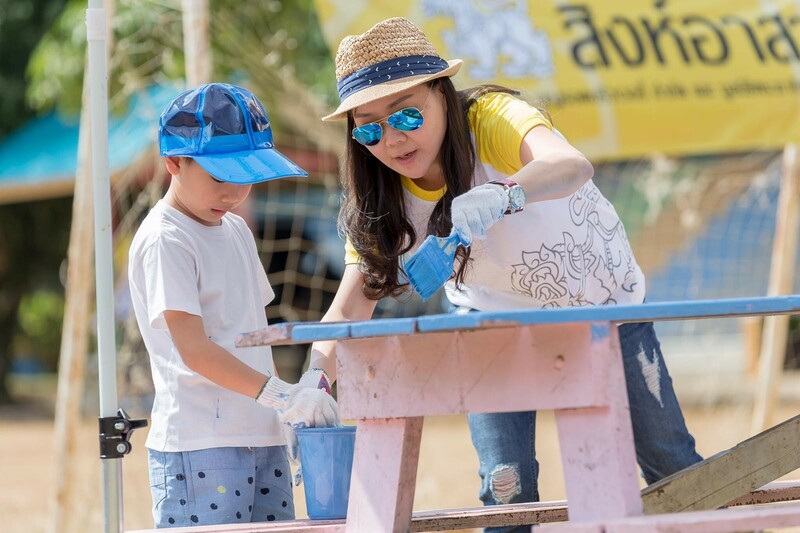 On this occasion, a large number of students came to join us which meant that the painting exercise was particularly joyful and colorful. 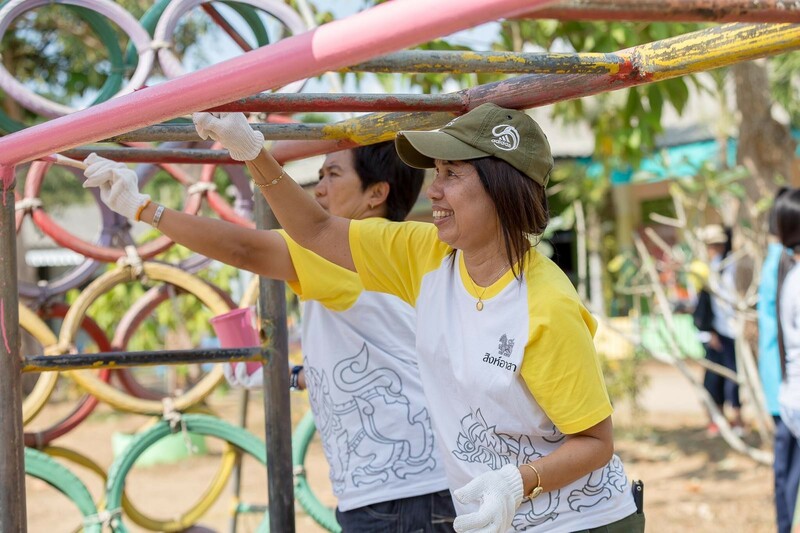 We have great gratitude for all those who came and made it a fantastic experience.